A contemporary and corporate visual frame. Whatever it is, it's always "The best or nothing." 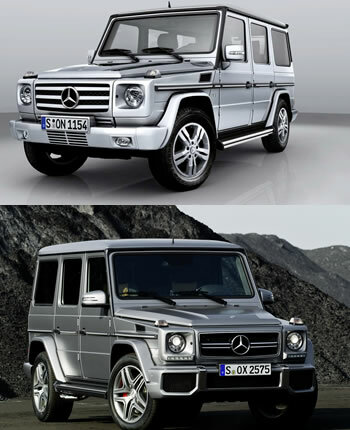 Every decade for almost 130 years, Mercedes-Benz has reinvented the automobile. From luxurious sedans preferred by heads of state to legendary off-roaders to winning turbo-hybrid racecars, if it wears our Silver Star, it's the best of whatever it is. 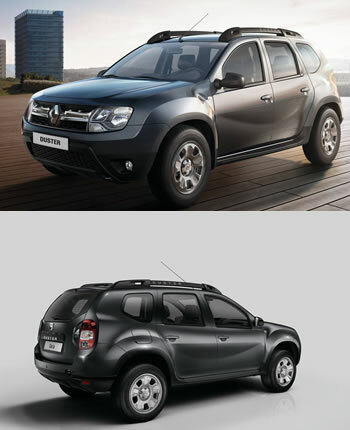 The Renault Duster embodies of a bold, sporty and masculine character. Long drives remain comfortable with the dual tone premium leather seats and beige coloured interiors. So, it's got everything that you need for that adventurous trip. German precision mechanical engineering company with head offices in Heidelberg (Baden-Württemberg). 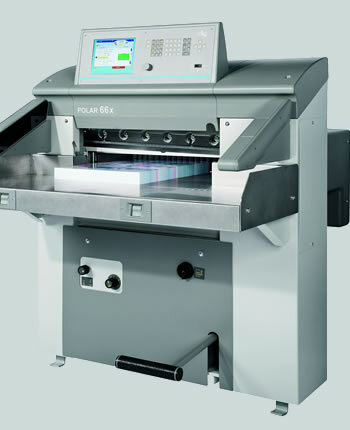 It is a manufacturer of offset printing presses sold globally. 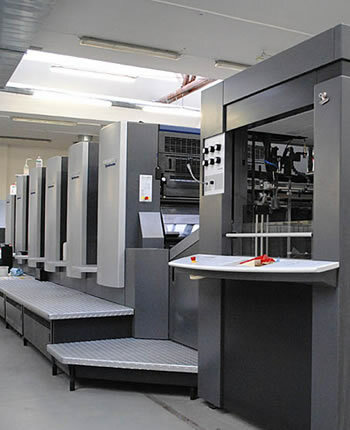 The company has a worldwide market share of more than 47% in this area and is the largest global manufacturer of printing presses. 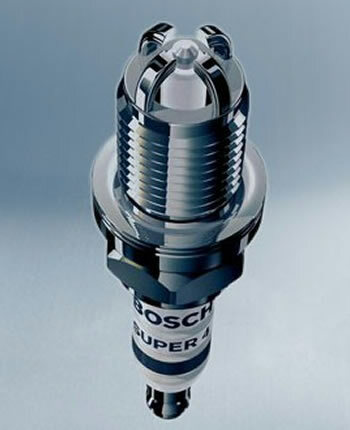 Bosch, is a German multinational engineering and electronics company headquartered in Gerlingen. Motorola Talkabout Two-way radios ─ be out-of-doors, not out of touch! 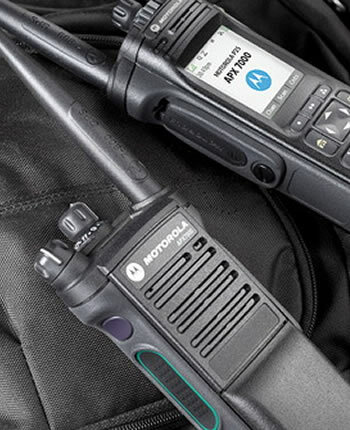 Motorola Talkabout Two-way Radios are designed to provide affordable and dependable communication, ideal for the outdoor enthusiast, active families or an emergency preparedness kit. Our radios work in remote areas, are rugged and convenient to use and provide instant access without using up your cell phone minutes. In 1950, the newly formed company rented in office at Menelik square. The company was called Orbis Trading & Technical Center . In 1950, industrial and commercial vehicles, agricultural and industrial machinery were hardly in demand. The number of cars in Addis Ababa was just a few thousands and a new company dealing with these products seemed an ill-advised business.